What is THAT Popping up Amongst the Dinosaurs? You are here: Home / editors-pics / What is THAT Popping up Amongst the Dinosaurs? On Thursday 20 December, Bayworld is offering free entrance to the entire complex. Making that all possible will be the numerous pop-up stores placed strategically in the Bayworld Museum Complex by the Locally Yours Market. Locally Yours is currently underway at the Mandela Bay Development Agency’s Tramways Building in Baakens Street and, on Thursday stallholders (those who have stock left!) will open up a series of pop-up stores at Bayworld. Some cool stuff on offer at the #locallyyours market in the MBDA building. 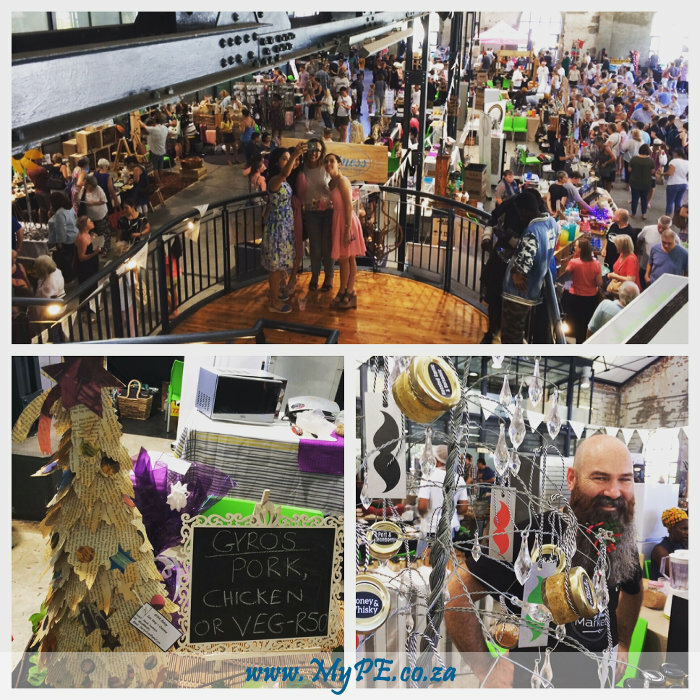 #christmas #market #mype #alanstraton #sharethebay – Taken by the Editor whilst wandering aimlessly about pretending to be in the know.